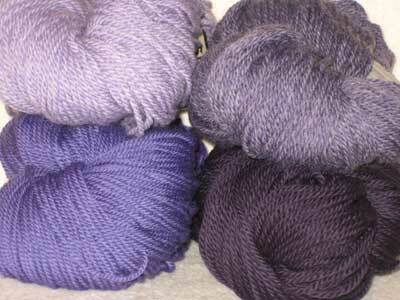 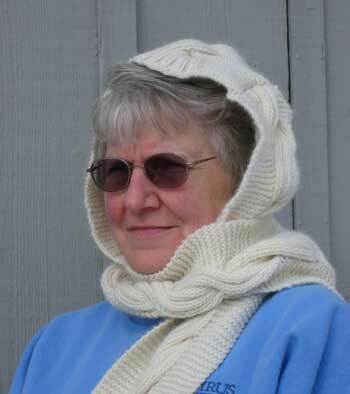 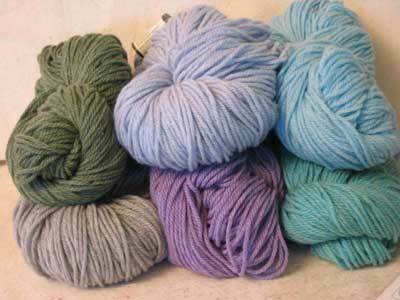 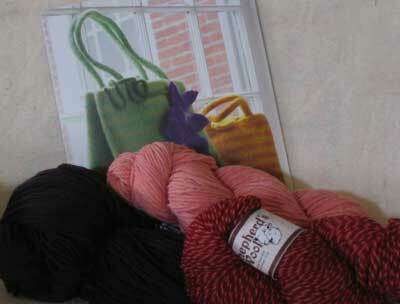 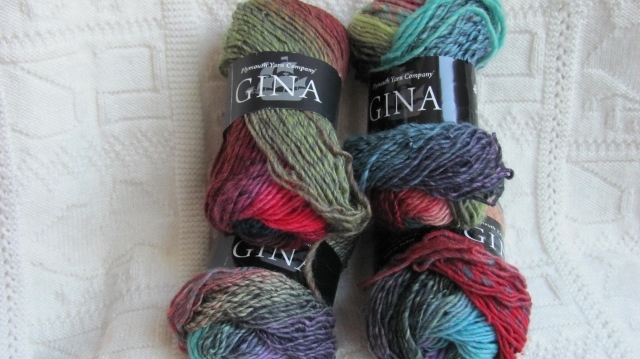 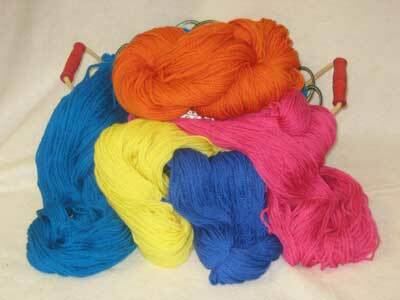 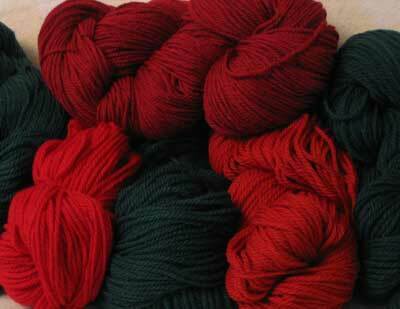 We have knitted scarves, sweaters and socks from this fine Merino yarn and our gauges are listed below. 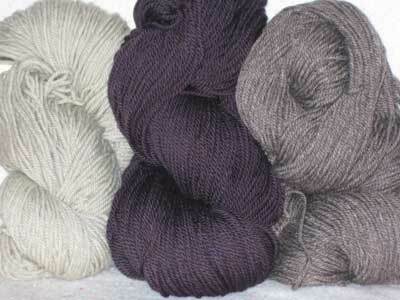 Shepherd's wool is recommended for many Noni patterns. 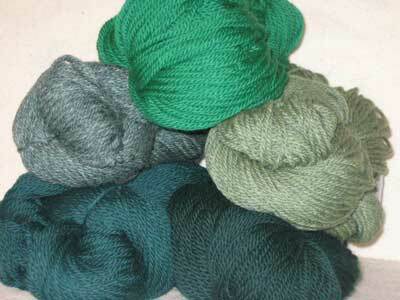 We have photographed the colors together to offer youcomparisons in brightness and contrast. 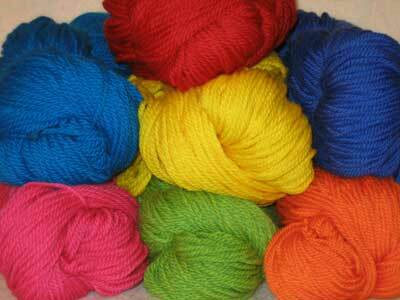 Individual colors may be ordered below also.